Just about every month, Adriano Paganini’s Back of the House restaurant group adds to its delicious empire and fills hungry local bellies. Last month, he brought fried chicken and curly fries to a tiny SOMA storefront, and his latest freshly opened venture brings a buzzy, expansive Mexican restaurant to the old Betelnut space on Union St. Flores opened in early December and offers mid-priced traditional Mexican fare, handmade tortillas made with fresh masa, and strong cocktails with a twist. 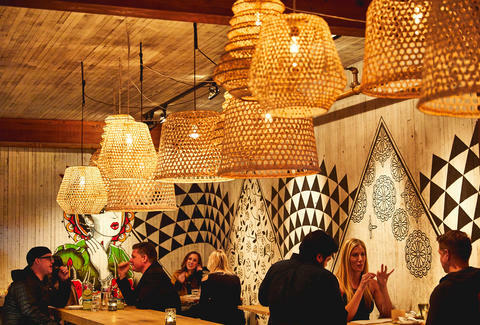 The Marina and Cow Hollow are full of Mexican restaurants -- from Don Pistos to Mamacita -- yet Flores brings un sabor diferente to the scene. The multi-level restaurant stands out for its hip vibe, decorated with hanging wicker lanterns, painted murals, and a luxe leather bar. 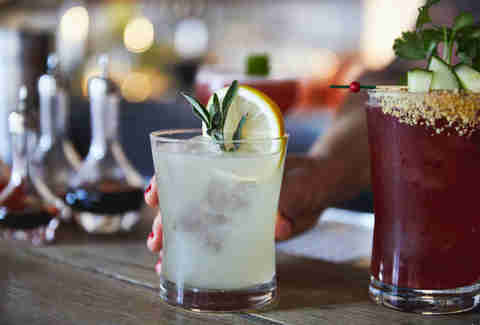 You’ll feel like you’re imbibing in a small slice of upscale Tulum while drinking from the bar’s modern cocktail list, which comes with a few unique surprises and will likely dominate the area’s craft cocktail scene. 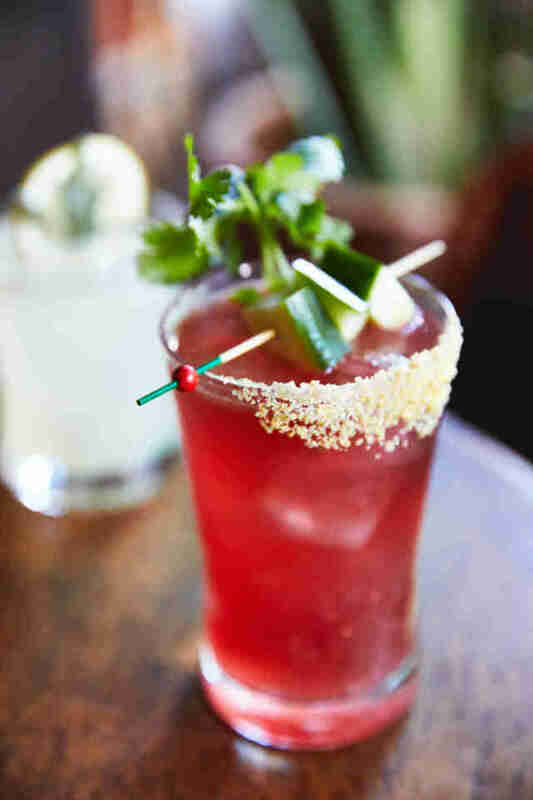 Let’s take a trip through Flores’s Mexican-inspired cocktail offerings. 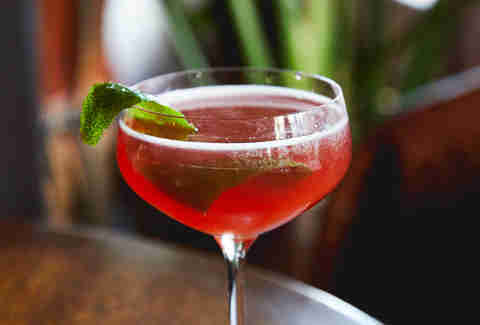 Most of the cocktails on the menu emphasize Mexican-made spirits, such as the tequila and mezcal-based Curandera which features damiana agave that grows wild in Baja California. 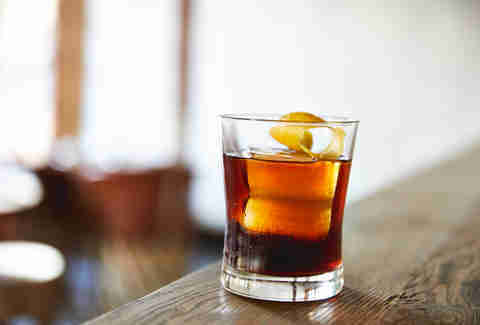 For the Negroni or Old Fashioned drinker, the Ghost Rider is a twist just for you. This boozy concoction has a nice round flavor and smooth finish thanks to the mole bitters that brings Mexico’s most complex flavors to a glass. Drink it with the carnitas for a hearty flavor explosion. 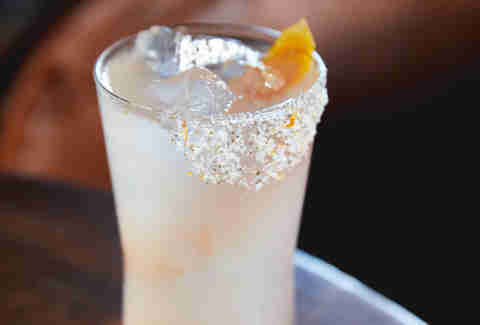 About as fun to drink as it is to order, the Tostiloco is inspired by a street-food dish found in Baja and Tijuana. In TJ, asking for a Tostiloco will get you a bag of corn chips tossed with chicharrones, chopped cucumbers, tamarind, and jicama, then drenched in lime juice and hot sauce. On Union St, this must-order comes with the welcome addition of rum that mingles with tamarind, lemon, chile, and club soda garnished with cucumber and a corn chip rim. It’s vacation-fun-in-a-glass. There are also a couple Tiki nods on the menu, such as the Yucatan Nightjar, which gets its Mexican twist from the Mexican brandy used in addition to rum, Campari, pineapple, and lime. Though booze-forward, it’s well-balanced for easy sipping. The aptly named Bonita cocktail features vodka, velvet falernum, pineapple, and lime with a pretty hibiscus float. 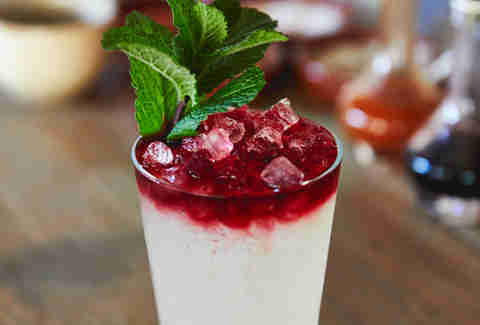 If you’re a fan of sweet, pretty drinks, this is your jam. The smoky mezcal in the de Flores, the bar’s twist on a margarita, offers a slightly spicy, warming tonic for the marine layer that’s surely building outside. A slice of orange turns this classic, refreshing beverage into one apt for holiday drinking. If classico is more your style, a paloma (tequila, grapefruit, lime, agave, and soda with a smoked salt rim) is on offer and mixed to perfection. 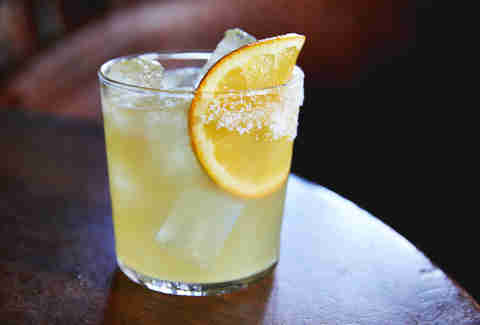 A classic margarita is also on the menu, along with an all-California and Mexican beer list. Amy Copperman is a writer in SF. Tostiloco is her new favorite drink and word. Follow her on Twitter.